There’s an app for everything these days, and while a lot of them can be considered nothing more than time-wasters, there are also plenty of apps that can save you time and make your beauty routine just a little bit more convenient. When it comes to beauty, the right app can do wonders for improving organization and your ability to choose products that are right for you. After all, unless you’re a beauty blogger, you probably don’t have time to wade through the thousands of products in search of the perfect BB cream, eyelash curler and lipstick shade for every occasion. 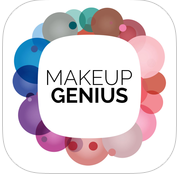 Take a minute to check out a couple of these beauty apps and streamline your makeup routine right from your smartphone. A smart beauty routine should always start with a good skin care regimen. We all know wearing sunscreen, cleansing and moisturizing regularly are essential for healthy skin, and when your skin looks good, you look younger and more well rested. But staying motivated to keep up with skin care can be difficult. 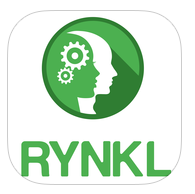 That’s where RYNKL can help. The app, created by Youth Laboratories, allows you to take photos of your face and analyze the appearance of fine lines and wrinkles. It uses an artificial intelligence to keep track of how your skin adapts to lifestyle changes like a different diet plan, drug and supplement regimens and the use of skins creams. That means you’ll be able to track what works best for your skin and what you need to avoid if you want to keep wrinkles at bay. Also known as PRIMP, this app allows you to scan the barcode on any beauty product and instantly see reviews from beauty bloggers and other app users. You’ll also have access to hundreds of looks created by makeup artists and experts and be able to shop the products they used thanks to partnerships with retail companies like beauty.com, Sephora, The Body Shop and more. Instead of having to search the internet for information on a product, you’ll have the opinions of plenty of other makeup junkies right at your fingertips. You’ll never end up buying a product you know nothing about ever again. If you’re a makeup addict, you probably spend a significant amount of money on high end brands like M.A.C, Make Up For Ever, Benefit, and Bobbi Brown. But there are plenty of options out there that are just as good as your favourite brands and are also a fraction of the price. 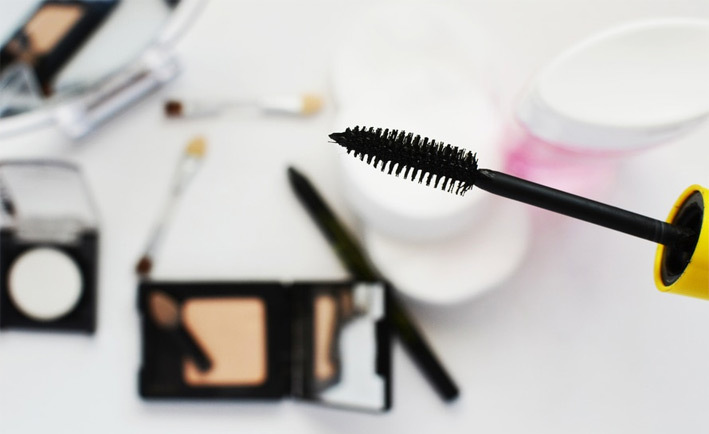 Drugstore Dupes allows you to search by product brand, name or category and find close-to-identical alternatives for expensive makeup, beauty tools, and skin, hair and nail care products. Whether it’s a certain eye shadow colour you’re looking for or a hairspray that holds a style all day long, the app will find a drug store option that can easily take the place of an expensive brand name version. All those savings should come in handy since there’s no doubt you need every shade of red lipstick imaginable— might as well get them for less. Have you ever wanted to know what you’d look like with purple winged eyeliner, but don’t want to spend the money just yet? 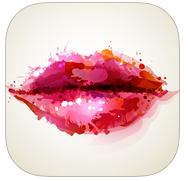 L’Oreal’s Makeup Genius will give you a virtual makeover, letting you try on different looks with the tap of a button. That way, you’ll have the opportunity to test out products and styles before committing to a purchase. If you’re totally sold on a certain look, you can add all the products used to your cart and purchase them straight from the app. Of course, all the products available to try are L’Oreal, but the app can still help give you a better idea of the type of the products you need to achieve the look you want. 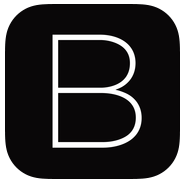 If you’re looking for an app that covers every angle of the beauty industry — from product reviews and info on new product releases to step-by-step tutorials, forums for asking questions and sharing information, and daily beauty editorial stories offering advice and reporting on trends — Beautylish has it covered. 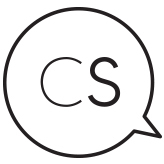 It’s a community of beauty junkies just like you who want to interact with each other, keep up to date on the brands they love and learn about new trends and techniques. 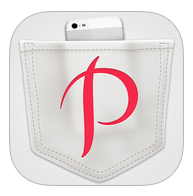 You couldn’t ask for a more comprehensive beauty app, and it’s completely free! I am too ‘old’ and don’t really use apps! Sounds interesting though!